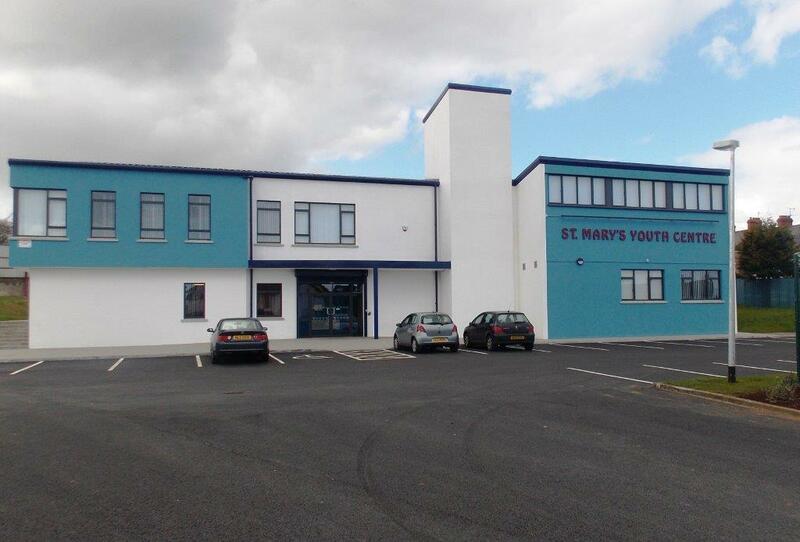 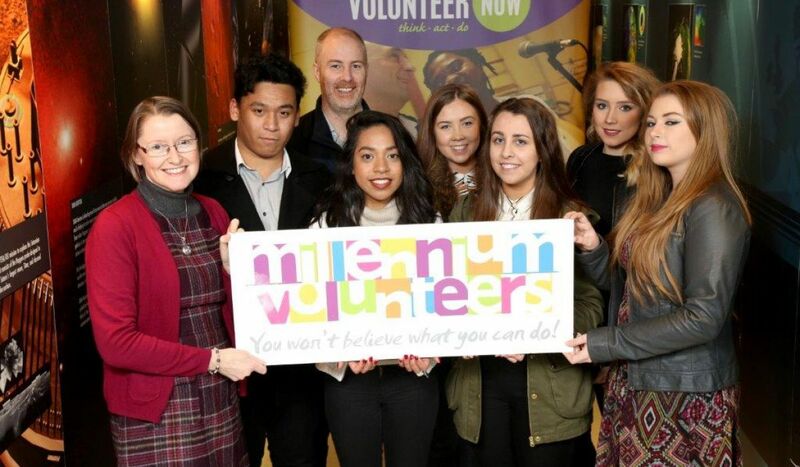 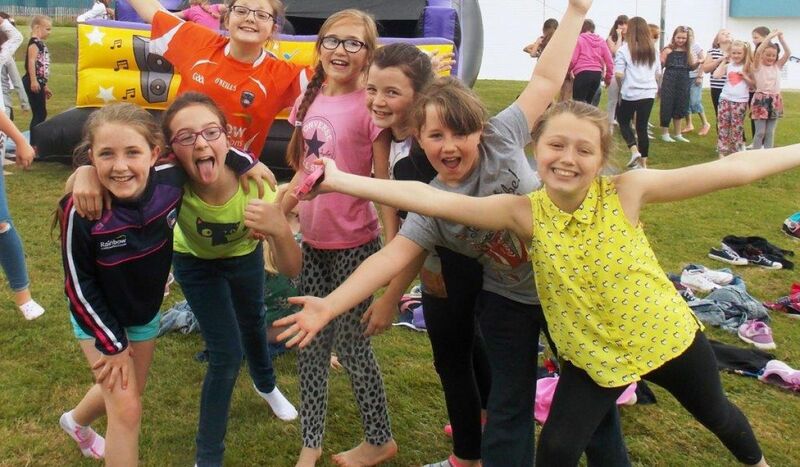 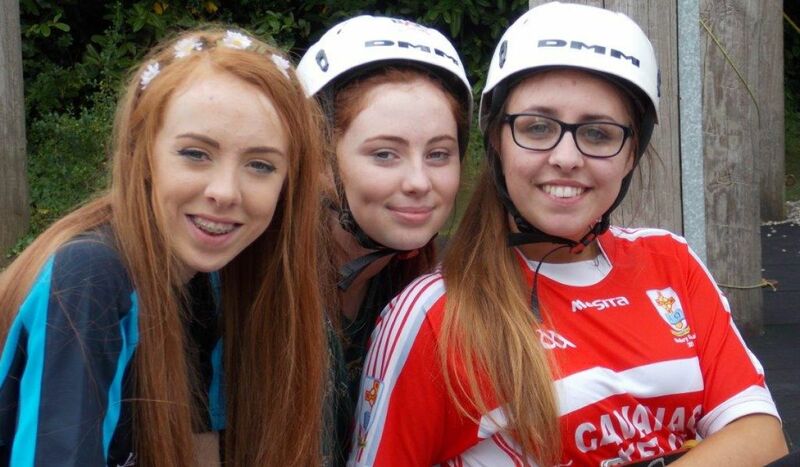 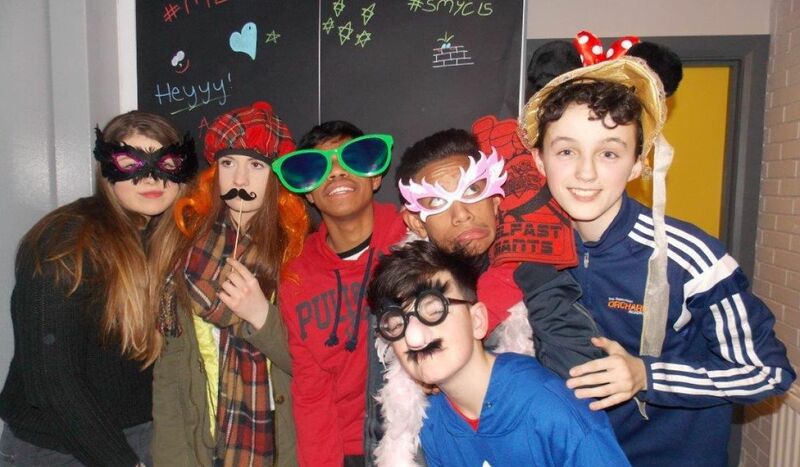 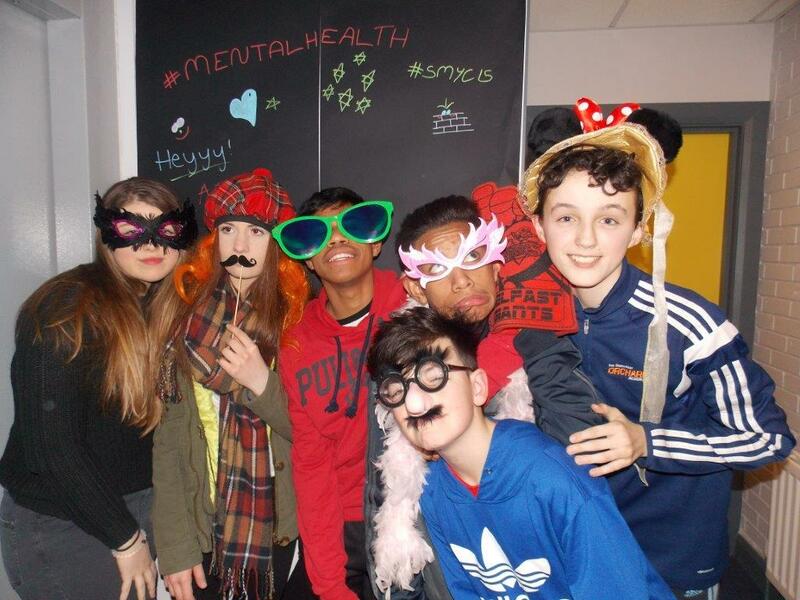 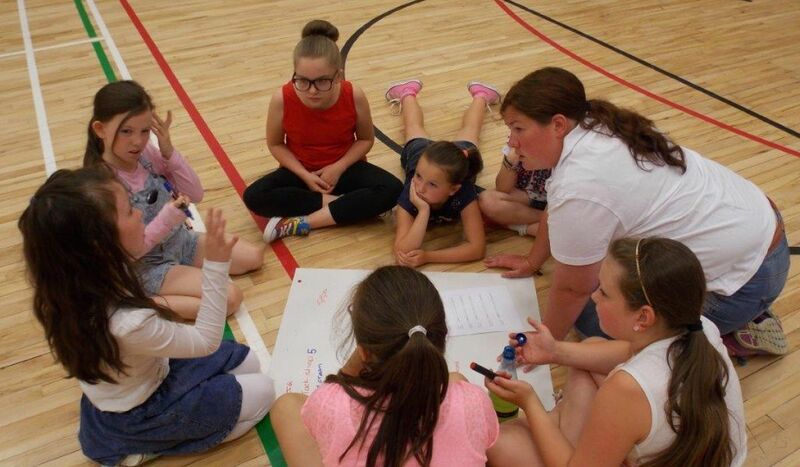 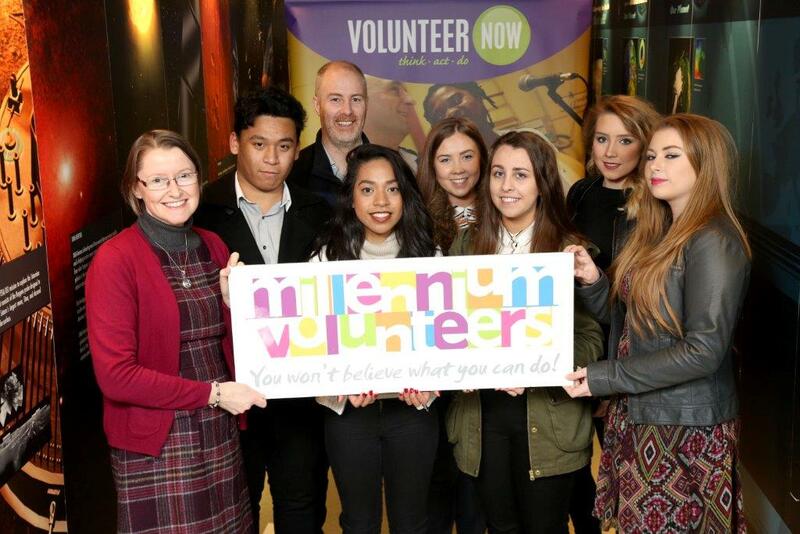 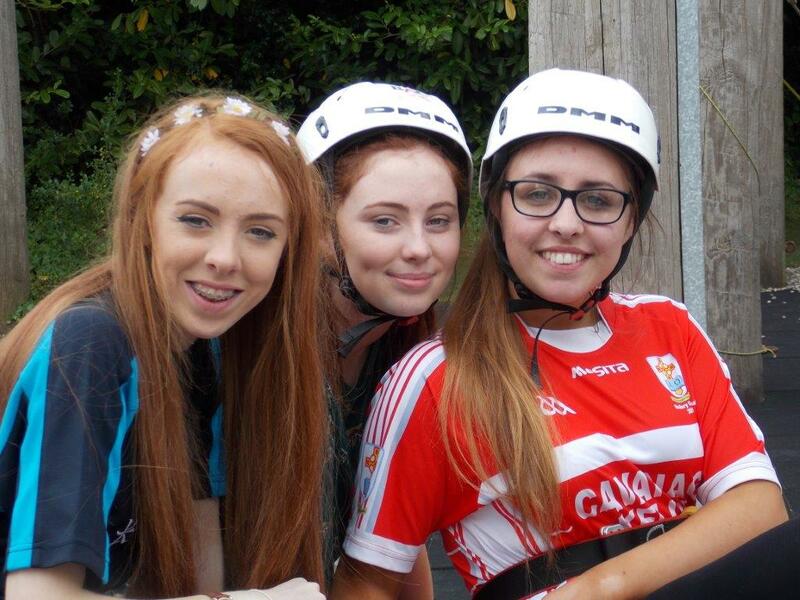 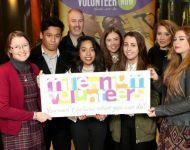 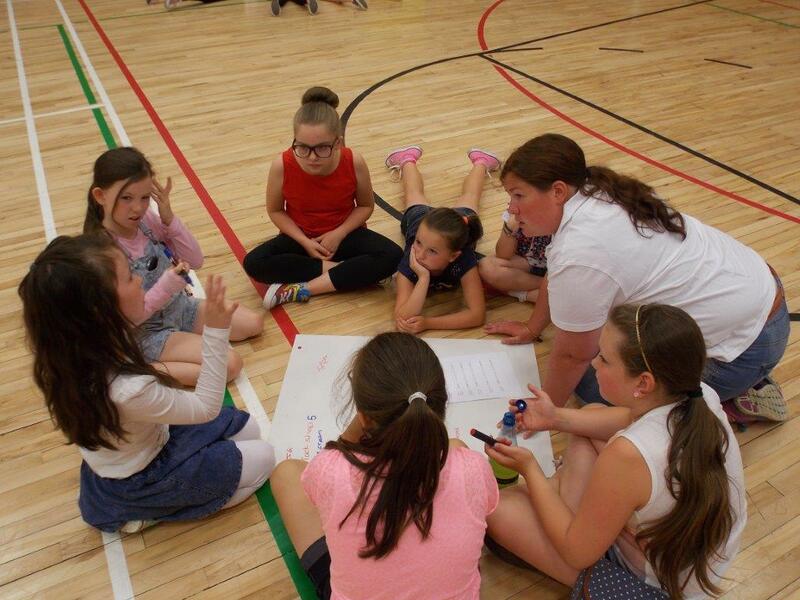 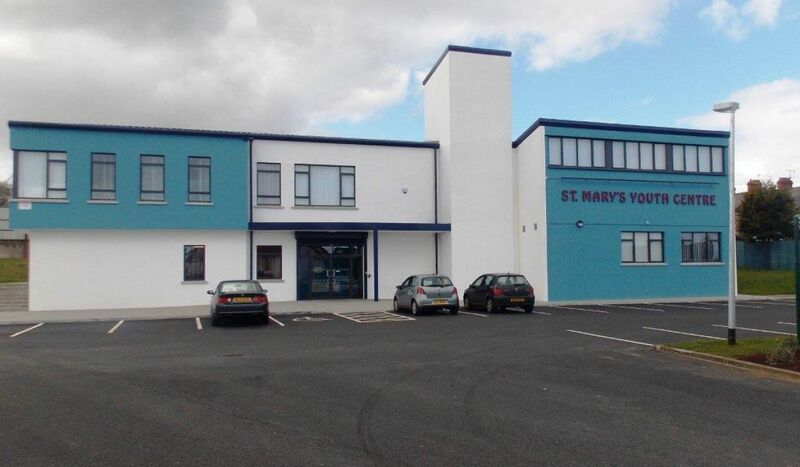 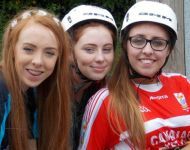 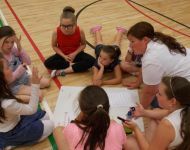 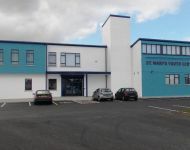 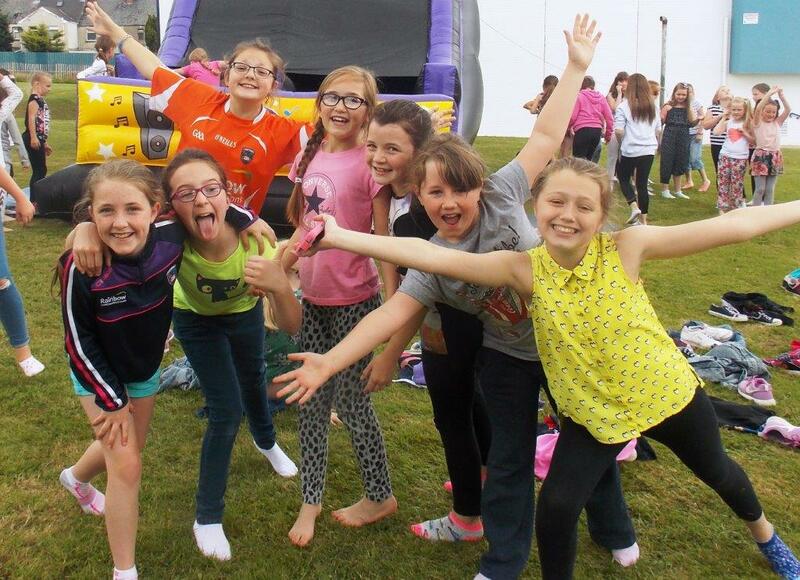 St Mary's Youth Centre is a voluntary youth organisation situated in Portadown that provides a full-time programme of youth work for children and young people aged 8-25 years. 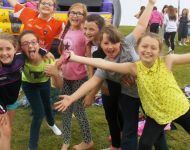 First established in 1959 our aim is to promote the personal and social development of children and young people in the Obins Street area and its environs in North West Portadown. 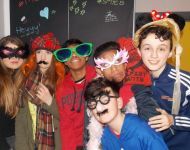 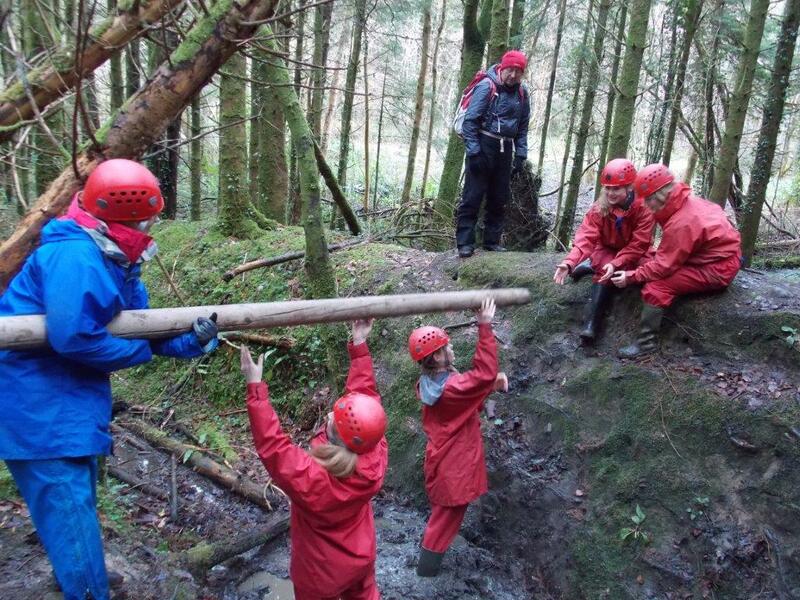 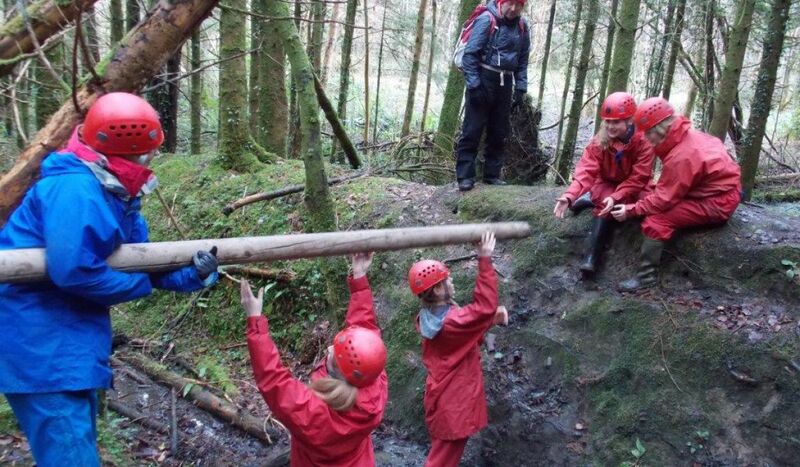 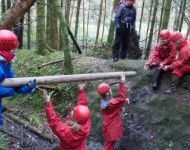 We aim to educate and assist children and young people as they make, what is often, the difﬁcult transition to adulthood by providing for their physical, mental and spiritual development.